South Korea’s state pension fund has decided to exercise its shareholder rights over Namyang Dairy, a major dairy producer here, by pushing the firm to increase its dividend payouts to investors. 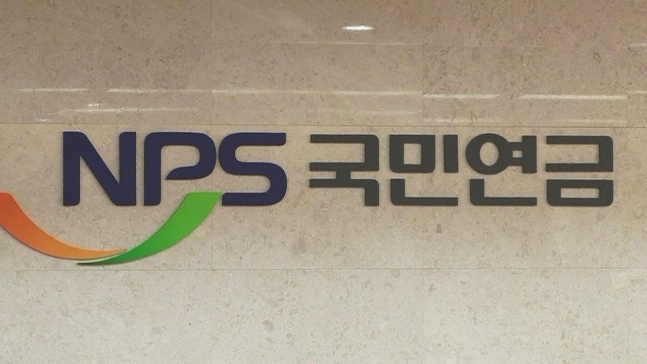 The National Pension Service, the country’s biggest institutional investor, on Thursday said it will formally ask Namyang Dairy to establish an independent committee for dividend policies and regulatory disclosures. The move comes amid mounting criticism that the dairy firm has been paying small dividends despite its high earnings. In explaining its stance, the NPS said Namyang Dairy has not improved its dividend payouts despite the fund’s repeated efforts to bring upward changes to this end since 2016. The NPS’ fund management committee, its highest decision-making body, plans to take the necessary steps to make the said proposal. The decision over Namyang Dairy was reached during a meeting of the trustee committee on the topic of exercising shareholder rights, according to the NPS. It also comes just a week after the Korean pension operator decided to exert its shareholder rights over Hanjin KAL on Feb. 1, marking the first time the NPS has put the stewardship code into practice. The stewardship code is a set of guidelines on trustee responsibility that allows the fund operator to intervene in the management of companies it holds stakes in, with aims to improve governance and increase shareholder returns. According to the NPS, the current proposal is not one that impacts Namyang Dairy’s management, and therefore does not constitute as a shareholder right stipulated by the Financial Investment Services and Capital Markets Act, the fund operator said. As of Feb. 1, the NPS held a 6.55 percent stake in Namyang Dairy. The NPS has some 639 trillion won ($560 billion) in assets, including 109 trillion won spent on investments. The pension fund holds more than 5 percent stakes in 297 local listed firms, including Samsung Electronics, SK hynix and Hyundai Motor.